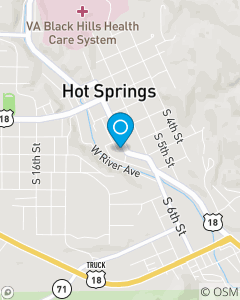 We are two doors down from Black Hills Federal CU and accross the street from First Interstate Bank. We like after hours appts! Our mission is to help you manage the risks of everyday life, recover from the unexpected and realize your dreams. We are here to help with life's important decisions. Let us be your first stop for insurance and financial services! We work for you. We have fun serving the community and are honored to serve you.